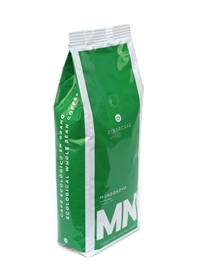 Sold by the case (5x1kg). 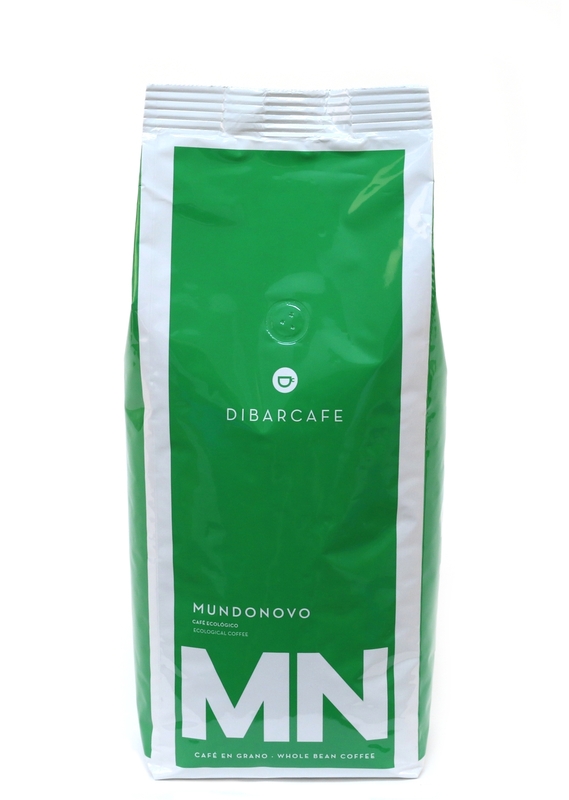 Strong-bodied - excellent in milky coffees, wonderful smoothness and is equally excellent as an espresso. 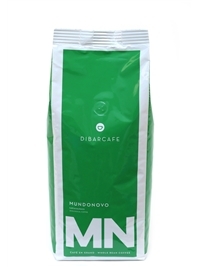 A number of requirements must be met for Mundo Novo coffee to be considered authentic. These can be grouped into four categories: ecosystem, environmentalism, sustainability and social justice. IDEAS, ENCOUNTERS, STORIES. 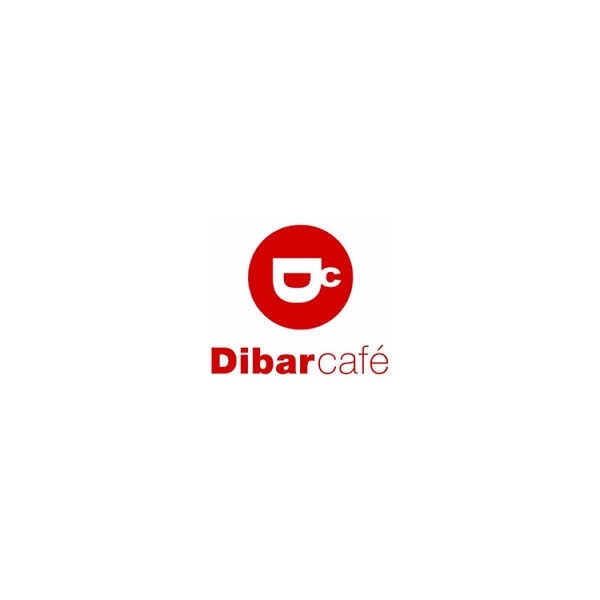 DibarCafé is there during life’s special moments. This is extremely powerful, something that fills us with optimism. Over 100 years ago we started out with a desire to make extraordinary coffee. Today, we are driven by a desire to improve every day so that we can be there during yours. Curiosity. Excitement. Character.